Are you the member of a team? Do you work or volunteer at a haunted location? Perform cleansings, blessings, or other rituals? Use your psychic talents during investigations? Research new technology for the paranormal field? 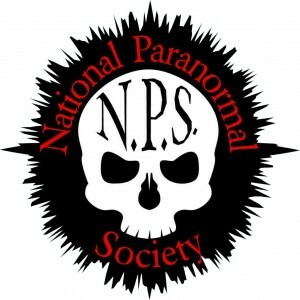 Have any other involvement in the paranormal community? 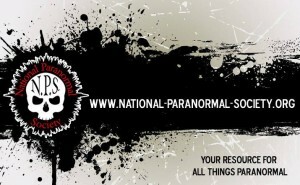 We will review it, and add it to our expanding database of paranormal related information. Be a part of the largest group of individuals working towards breakthroughs and understanding of the unknown.